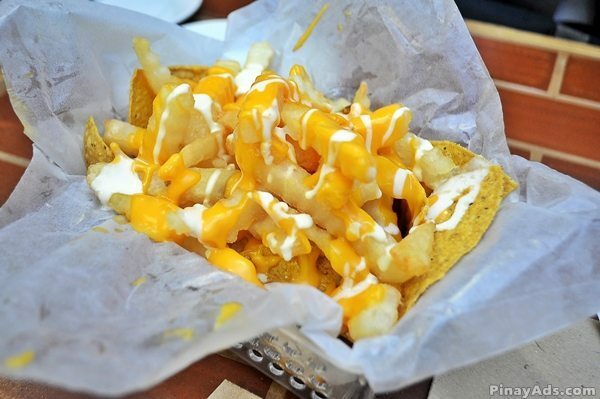 Who doesn’t want good-tasting food at an affordable price? 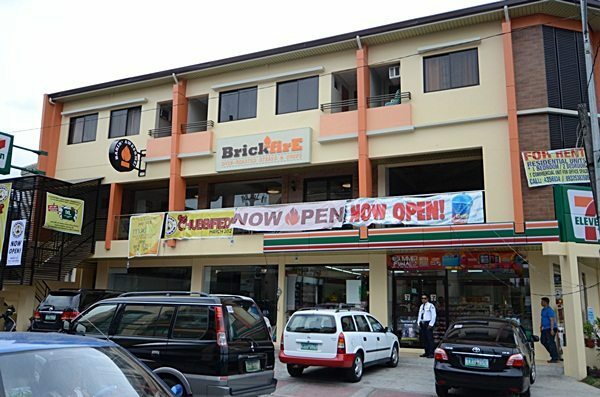 I know, this might seem a rhetorical question; and talking about good-tasting food at an affordable price, Brickfire Oven-Roasted Steaks and Chops are here to treat us with their mouth watering hot off the brick-oven steak and other delectable all-time favourite food without tearing our budget! Yes, I can attest to this as last May 29, 2012, I happen to be at Brickfire Oven-Roasted Steaks and Chops located along Esteban Abada, Quezon City. Thanks to Writer’s Block Philippines for The Bloggers’ Steak Blowout. Again, this is one of the countless times that I’m thankful for being a blogger (^_^). Anyway, you may wonder why a palatable steak is offered at a cheaper price as compared to other steakhouses, where the price alone is intimidating. Well, the answer is simple – they supply their own meat, that’s why. Aside from that, one of the owners, Aaron Macalinao, is a butcher, so definitely, he knows what are the best parts of the meat that’s perfect for a certain dish that they will serve to their customers. 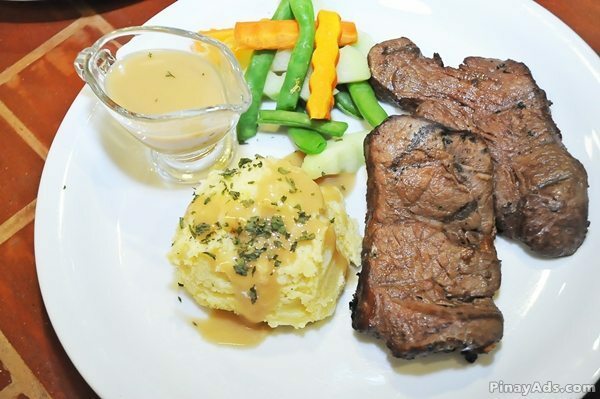 Brickfire Oven-Roasted Steaks and Chops boasts their specialty of the house, the Cowgirl Annie and the Duke; both steaks are served with their home-made gravy and your choice of either rice or freshly mashed potatoes (I love their mashed potatoes! ), not to mention that each serve of steak is of large servings, unlike, again, other steakhouses that are not just pricey, but has small servings. The Duke is everybody’s favourite tenderloin served for only P250.00. It has the original salt and pepper taste and perfectly tender meat that will make you crave for the next cut. On the other hand, the Cowgirl Annie (only @ P120/serving) is offered in 2 equally delicious flavours – the original flavor and the honey mustard flavour. The latter is a combination of scrumptious sweet honey and sour mustard taste. Personally, among the two flavours of Cowgirl Annie, I like the original flavour as I love the steak to be perfectly loaded with pepper. I would like also to make mention that so far, steaks from Brickfire Oven-Roasted Steaks and Chops are the tenderest steaks I’ve ever tasted! 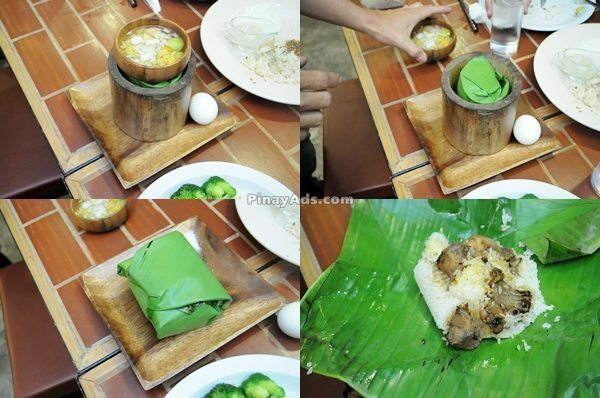 Anyway, aside from steak, they also offer other all-time Filipino foods like Los Indios aka adobo (available in either chicken, pork, spicy or sisig) wrapped in banana leaves to make it smell and taste even better. 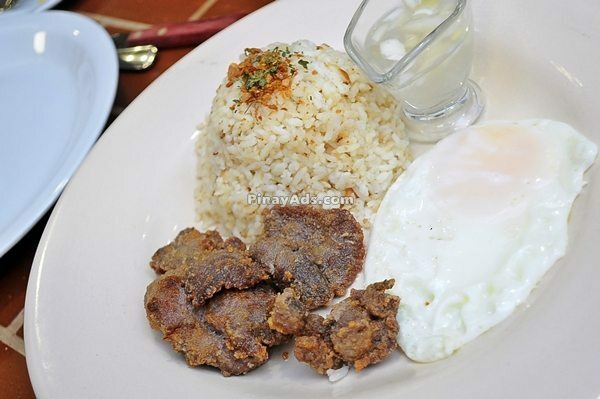 Los Indios is likewise served with rice partnered with Brickfire’s own version of vinegar as sawsawan. 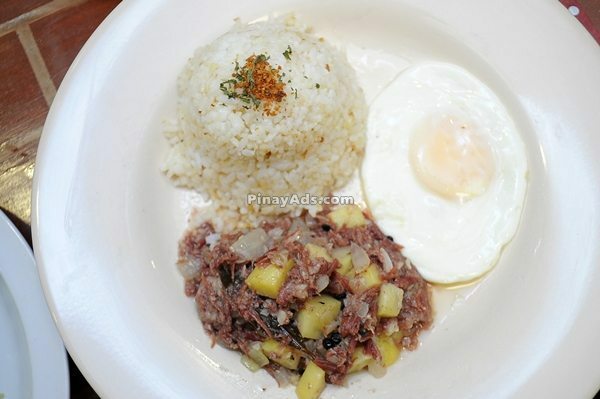 Los Indios: Whether you go for pork, chicken, spicy or sisig, it’s abodo like you’e never had it before! 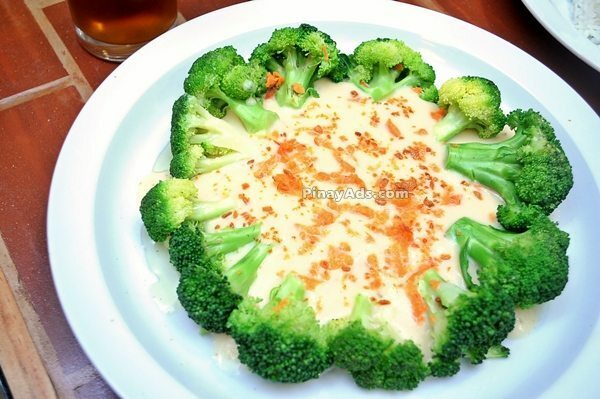 Also served are crispy beef tapa and home-made corned beef that are both served with sinangag (fried rice) and egg, baked fish, cheesy nachos and fries and veggies like brocolli. 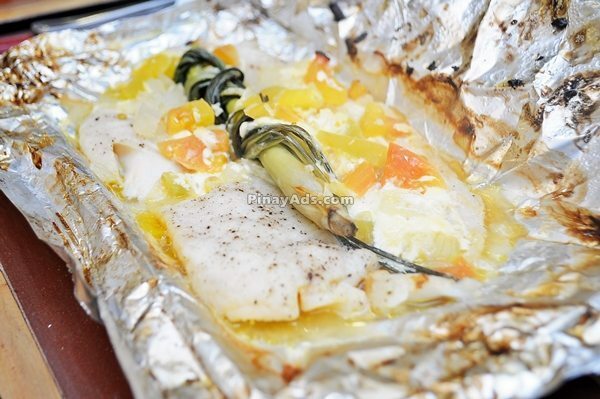 Since I was so full that night, I brought my “left over” at home and my mom and dad also loved the taste! Now, we’re planning to visit Brickfire Oven-Roasted Steaks and Chops very soon as the place is just 15 – 30 minutes drive from our home. I think I have said a lot about the food, which, I guess is not enough to justify how good they really tasted. Now, as for the location, it’s strategically located near Ateneo de Manila, University of the Philippines (UP) and my Alma Mater, Miriam College. Had they existed before when I was still in college, I bet, I’d be one of their frequent customers for I really love steak! 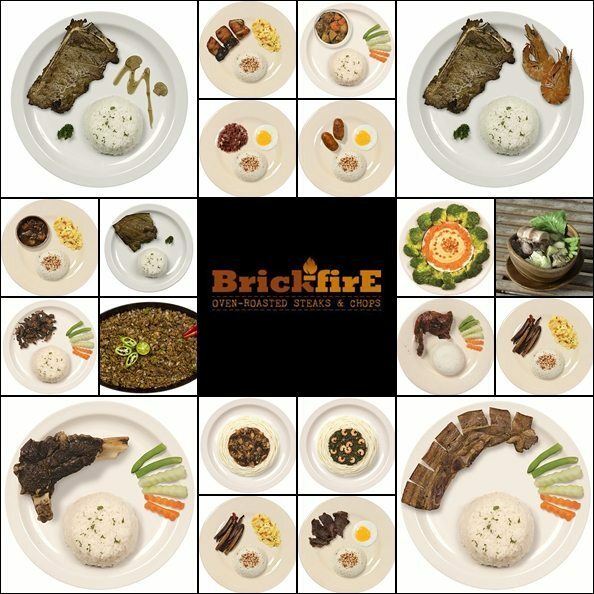 For those who are now drooling and can’t wait to try these delectable foods at affordable prices you may visit Brickfire Oven-Roasted Steaks and Chops at 2/F Xavier Residence Building, E. Abada corner R. Alvero Streets, Loyola Heights, Quezon City. 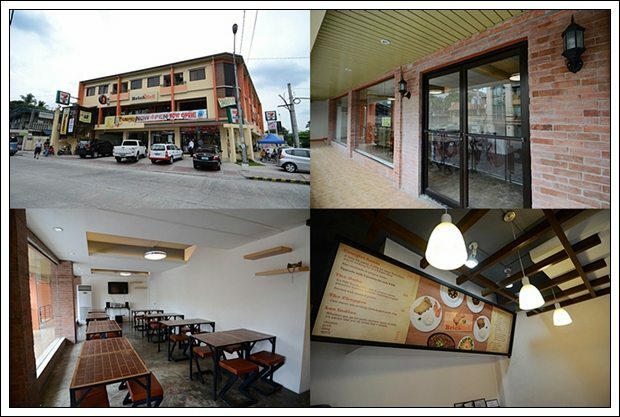 Brickfire Oven-Roasted Steaks and Chops is owned and managed by Tadi Diaz and Aaron Macalinao, together with their business associate and marketing officer, Jowie Maulawin. Previous Post: « What is the dirtiest item in your home? nakakamiss! gusto kong bumalik! tara na!